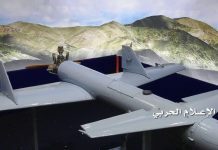 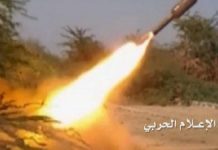 Rocketry forces of the Yemeni Army and popular committees on Saturday fired four Zilizal-1 missiles on several gatherings of Saudi army and its Mercenaries in Najran region, a military official Saba News Agency. 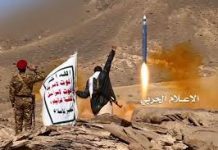 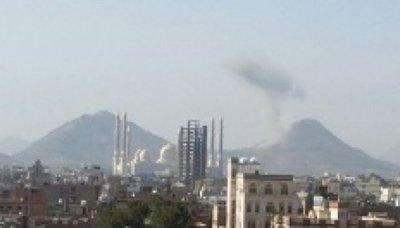 According to the official, the missile attacks targeted positions of the Saudi army and its mercenaries in front of al-Sudais, leaving heavy casualties in their ranks. 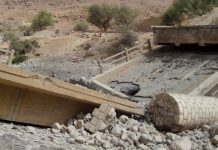 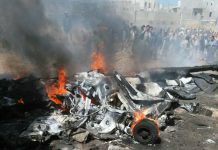  The official added that the artillery force shelled Saudi army gatherings and its mercenaries in the same site as well as bombing other gatherings in Sawh area causing direct injuries. 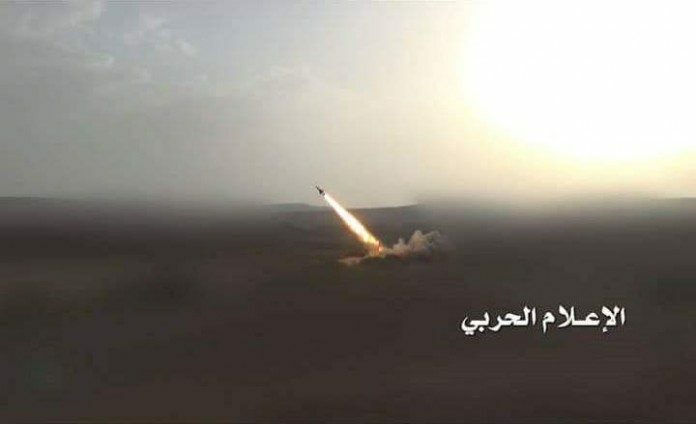 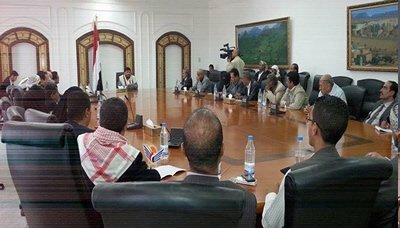 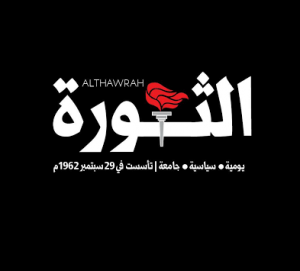 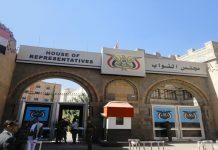 Earlier in the day, the Yemeni army fired five Zilizal-1missiless on the targeted site, killing and injuring dozens of the Saudi-hired mercenaries.